“Empire” star Jussie Smollett told detectives his attackers yelled about “MAGA” as well as yelling racist and homophobic slurs as they assaulted him early Tuesday, Chicago police told TheWrap. 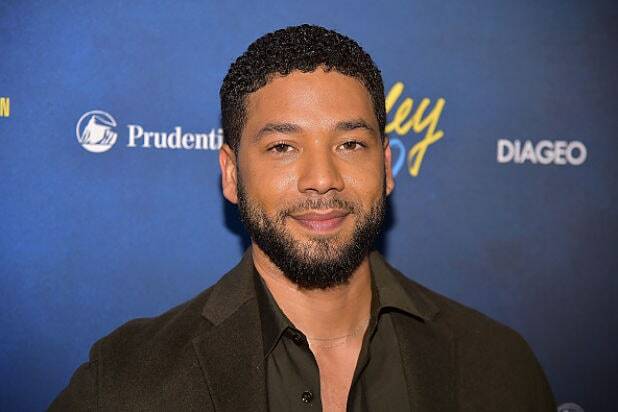 The Chicago Police Department, without naming Smollett in its statement, said a “cast member from the Fox series ‘Empire’ was injured in what police called a ‘possible racially-charged assault and battery. '” The assault took place in the Streeterville neighborhood of Chicago. Smollett then drove himself to Northwestern Hospital, where he’s in good condition, a person with knowledge of the situation told TheWrap. The case has brought an outpouring of love for Smollett and widespread condemnation of the attack. Some online have objected to the word “possible,” saying the hateful element of such a crime is obvious. But Tannehill said police routinely use the word “possible” in cases when the an investigation is not yet complete. Anyone with information is being asked to call Chicago detectives at (312) 747-8382 or share an anonymous tip at cpdtip.com.